Are you in need of a booking method that’s equally easy and benefic for a company based on accommodation or appointments? 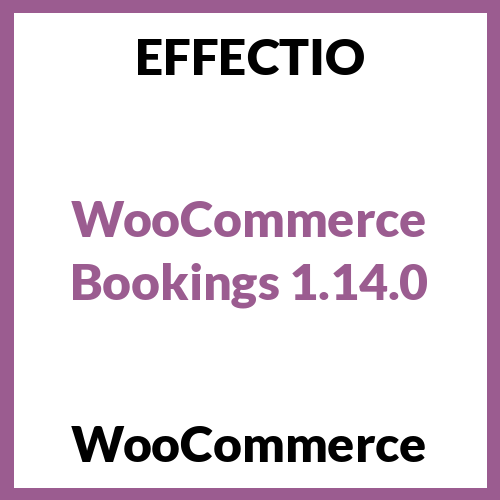 Then, simply use WooCommerce Bookings plugin by introducing a new item to your eCommerce shop, thus selling your services. 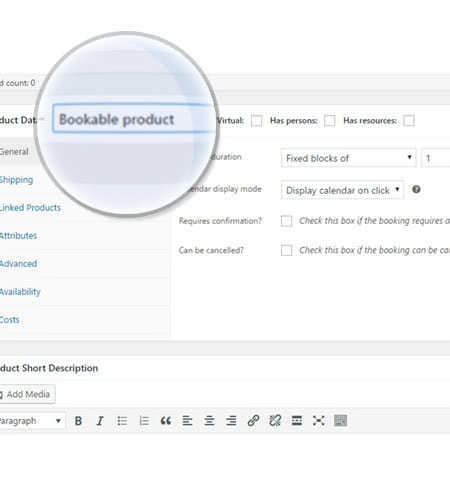 Booking plugin is an effective extension that enables you to sell time or date-based bookings, including a new product type to your WooCommerce web page. More than this, it is ideal for the ones who want to offer appointments, services or rentals. At the same time, bookings have personalized dates, expenses and length. Even more, they are bought like any other related WooCommerce products. 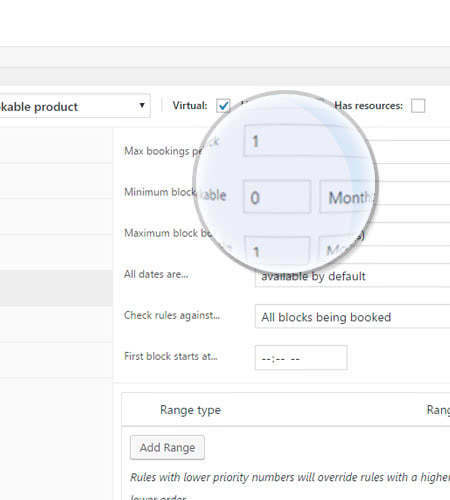 You can create new bookings for your customers manually, choosing the user ad bookable product. You can simply add a new bookable product to your store by following the same steps as in adding a simple product. You have control over the base and block costs, defining them while using a range parameter. 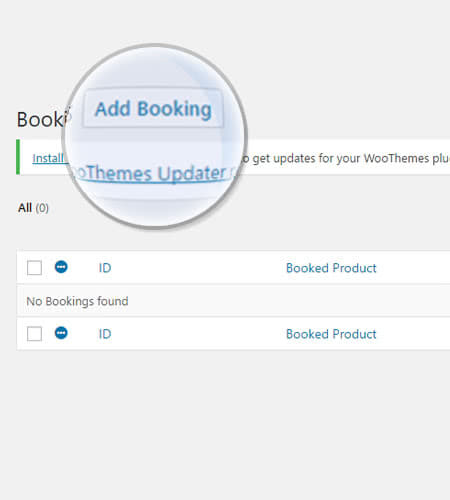 You can allow multiple bookings simultaneous, while setting the booking system for your customers in the future. Works great for a accommodation business. To begin with, you download the .zip file from your WooCommerce account. Then, you go to WordPress Admin > Plugins > Add new to upload the file that you have uploaded. 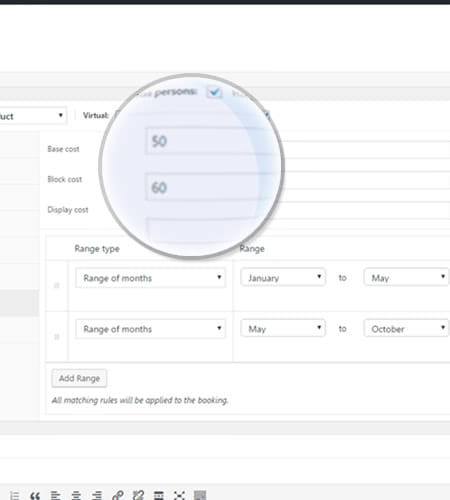 This option for scheduling will not just simplify monitoring of overnight and long-term bookings, but it will also permit your visitors to book online effortlessly. More than this, by adding this add-on, your guests will have the capability to rapidly book overnight stays with just a couple of clicks. Also, with fine-tuned control over check-in/check-out periods and unique room costs, are never out of touch with what’s going at your place. Although in most of the cases the plugin is perfect to use, there are some moments when it is not so suited (for instance, one-off event tickets). * Fix – Date with time range availability were all showing not available. * Fix – Email recipients not showing “customer” in email settings. * Fix – Phantom partial booked days flag showing when no bookings is made on that specific day. * Fix – When using click to display calendar and custom range, manually entering date does not update the price. * Tweak – Performance on page load to use progressive ajax loading of calendar in background. * Tweak – Renamed main plugin filename.